MEXICO CITY (CNS) — Mexico’s bishops have published security protocols, hoping to keep priests and religious safe — along with church property and shrines — as crime and violence increasingly impacts churchmen and consumes previously peaceful corners of the country. “The protocol is in response to what’s happened the last two years, the increase in murders, not only of priests, (but) there’s also a surge in this pain that is impacting our country,” Auxiliary Bishop Alfonso Miranda Guardiola of Monterrey, the Mexican bishops’ conference secretary-general, told reporters June 19. 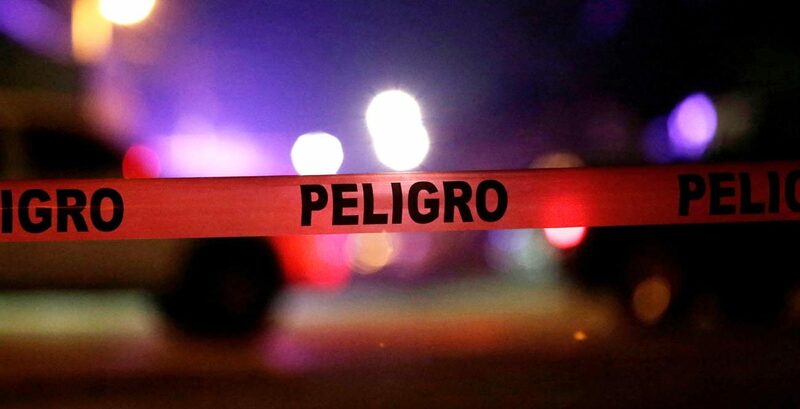 Mexico suffered its most murderous year in memory in 2017, recording more than 29,000 homicides, as the country’s crackdown on drug cartels and organized crime showed few signs of success. Crimes such as kidnap, extortion and robbery with violence have harmed ordinary Mexicans and, increasingly, priests. The Catholic Multimedia Center has counted 24 priests murdered since December 2012. Some of those murders are attributed to organized crime, which is thought to kill priests and authority figures to establish dominance over a crime territory. But eight of the cases of murdered priests involve little more than robbery, said Father Rogelio Narvaez Martinez, executive secretary of the bishops’ social ministries. The protocols urge priests to practice precautions such as not following the same schedule each day, installing alarms and security cameras in parishes and creating security commissions of lay members when celebrating public events. Instructions were also provided on how to handle telephone extortion attempts and cases of abduction. The bishops said, however, that no police or soldiers would guard or protect parishes.